Are you feeling more and more stress lately? It seems that you cannot go anywhere without someone talking about their stresses, or telling you how stressful “these times” are. It is as if we are becoming programmed to believe that life is stressful. What if there was a way to alleviate the on-going stress, would you be interested? First, let’s take a look at our outside world. Our daily events are coupled with financial pressures, relationship tensions, job changes, various relocations, and chronic illness, what appears to be an overbearing escalation of negative thoughts, emotions and feelings. It is no wonder many of us are stressed to the max. One of the first steps is to embrace a healthy way of viewing these challenges – one of acceptance, opportunities for growth, change and freedom. History has shown repeatedly that change and innovation only happens in the midst of chaos and dark times. Is it dark enough for you yet? How do we migrate through these adversities? How do we discover the positive lessons of these occurrences? There are specific ways of dealing with stress. 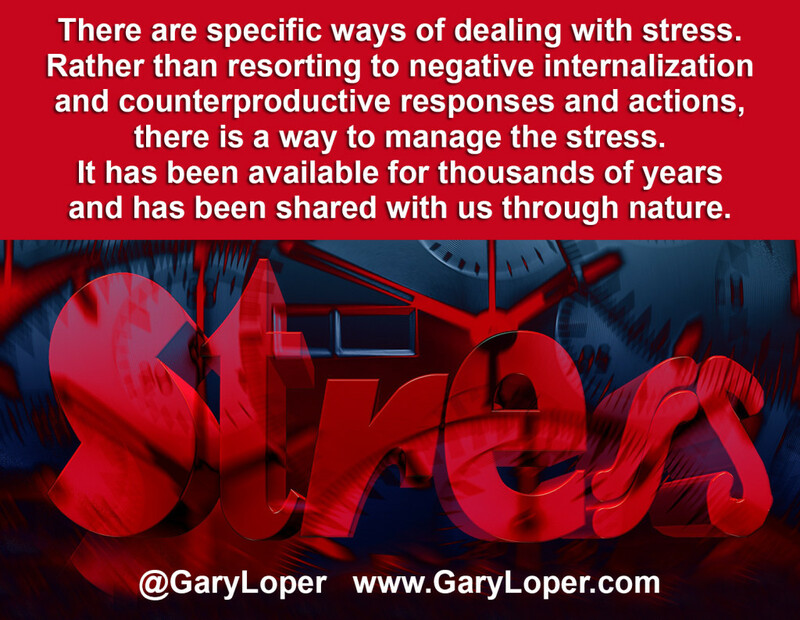 Rather than resorting to negative internalization and counterproductive responses and actions, such as binge eating, drugs, alcohol, excessive television, working exorbitant overtime, there is a way to manage the stress. It does not come in a bottle or a pill, and it is not pitched on an infomercial, but has been available for thousands of years and has been shared with us through nature. The answer is yoga. Customizable to fit into your lifestyle, yoga is the best solution I have found to alleviating the on-going stress. I have been practicing yoga since 1996 and have benefited in many ways – calmness, breath control, strength, connection of the body and mind, a moving meditation, body awareness, and toning. When I have slipped away from my daily practice I could feel my moods shift to places I would prefer they did not go. At the beginning of 2010, I resolved to practice yoga daily and can very proudly say that I have practiced every day. The biggest benefit has been in stress relief. 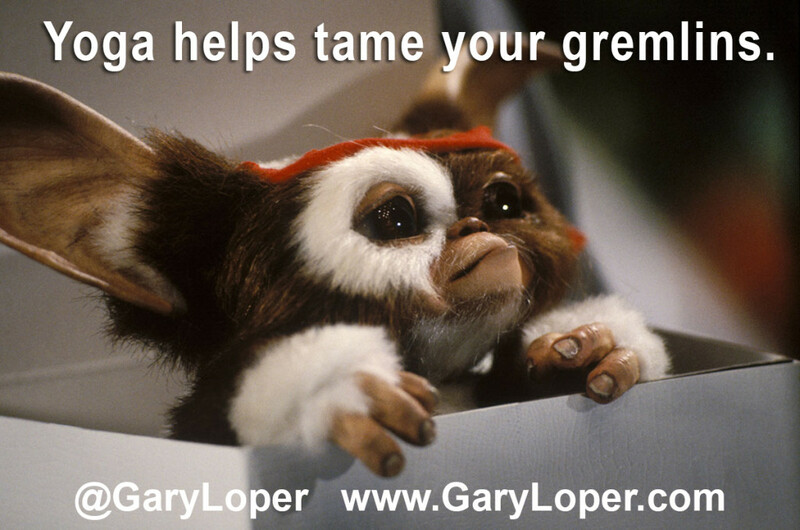 In building a new business and taming gremlins, I was feeling very stressed. I truly believe that my yoga practice has helped me keep a reign on my emotions and restored calmness in our home. The most important aspect of yoga is breathing, keeping control of your breath while your body is in a difficult position. When we notice the breath has become short or non-existent, we honor the body and move to a place where we maintain breath control and still push the body. Taking that philosophy off the mat and applying to our everyday life has incredible benefits. When we get upset, we tend to hold our breath and while still talking or perhaps yelling, we cut off the air supply to all of our organs and blood. 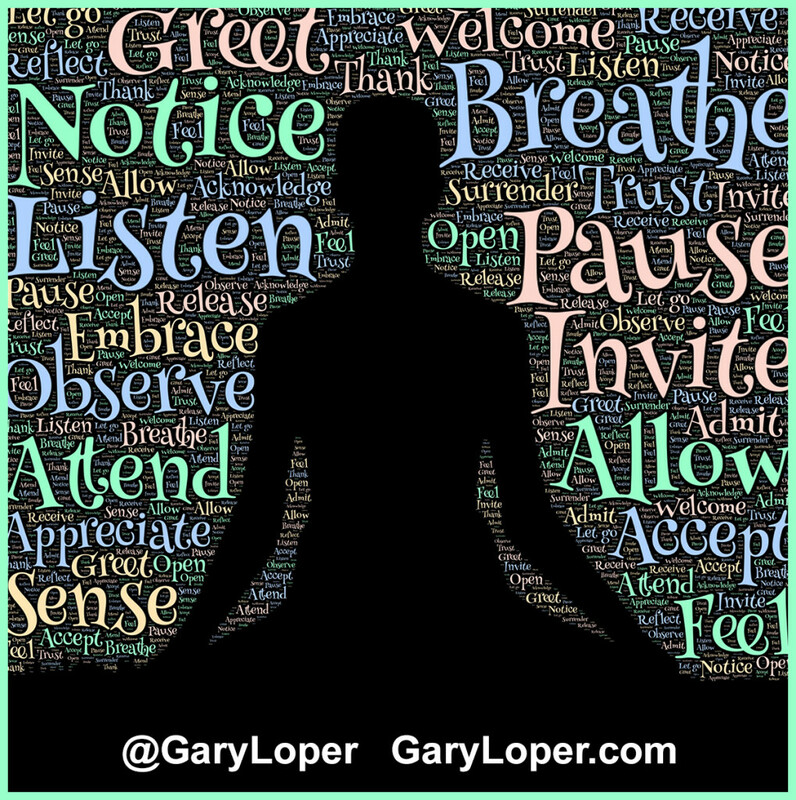 Breath is one of the essential fuels for our bodies to function. Without it, it is like driving on two flat tires. The vehicle may be drivable for a while, but at what cost? Starting our own yoga practice is very simple and cost effective. The equipment needed is minimal and yoga can be practiced anywhere. Although there are a number of incredible videos to practice on your own, I would strongly suggest finding a gifted yoga instructor and taking classes with them. The energy of the group class is wonderful, and your instructor will assist you in understanding what you are doing in the best way, to benefit you and your intention. There are no perfect poses in yoga. 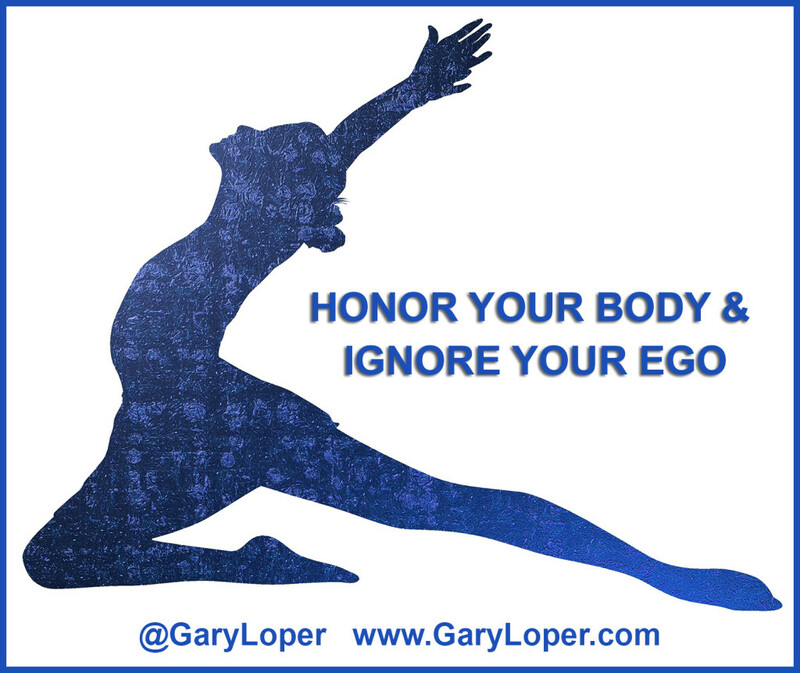 Your teacher will show you the direction to go, and it is up to you to honor your body and ignore your ego. Accept the limits of your body. We are all different and have unique experiences that have led us to where we are now. Trying to do what another is doing while your body is telling you ‘no’ will not help, but probably will hurt. You will feel great and alive, and wanting to come back for more, and perhaps in time your body will feel the need to be adjusted all the time. Yoga has been derived from observing nature. Watch the animals in or around your home. They are stretching themselves many times a day. How often are you following their lead? For over 5,000 years, yoga has been the best way to bridge the gap between the body, mind, spirit and emotions to create balance, one of acceptance. Yoga can assist you to achieve this acceptance and an overall sense of well-being. 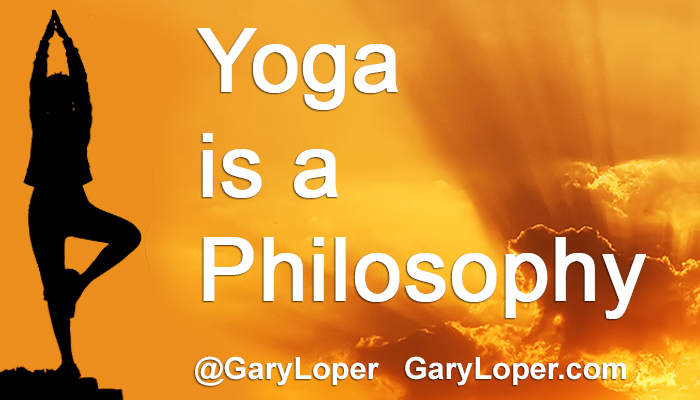 Yoga is more than what it appears to be. Some view it in simplicity, seeing it as another form of exercise. Yoga is far reaching, the incorporation of breath work, expansion and retraction of the lungs, stretching and elongating the muscles, nourishes your entire being. The techniques of yoga utilize breath work and meditation, which alleviates stress, allows one to feel a sense of wholeness, well-being and centering within the experience – one of acceptance no matter where you are in your life. Yoga teaches you to control your mind and body, restrain the conscious state. The benefits are immense. It is proven that yoga decreases stress, increases your stamina, improves muscle tone, impedes the aging process, and elevates a creative energy flow. Yoga is enlivening to your entire being! It is a way of life. So, when are you going to get started? Are you feeling anxious and stressed out? Invest in a 30-minute strategy session call. Receive a 30-minute session for only $25, a $100 VALUE ~ Whether you need help in your personal life, or in your business, I can help you with the one thing that you can change today to improve you or your business. Every day people make resolutions that they are going to change their direction, and finally achieve the goals and dreams that have escaped them so far. Truly successful people realize that they cannot do it alone and surround themselves with people who can support them in their dreams. So, if you have not yet chosen a coach to assist you in accomplishing those dreams, I AM CLAIMING YOU. I will believe in YOU until you believe in YOU. Previous post: Searching for a Graphic Artist?